Legging Oshima - white and black and orange. They catch your eye...and compliments! Hypnotizing, original design will not leave it unnoticed. 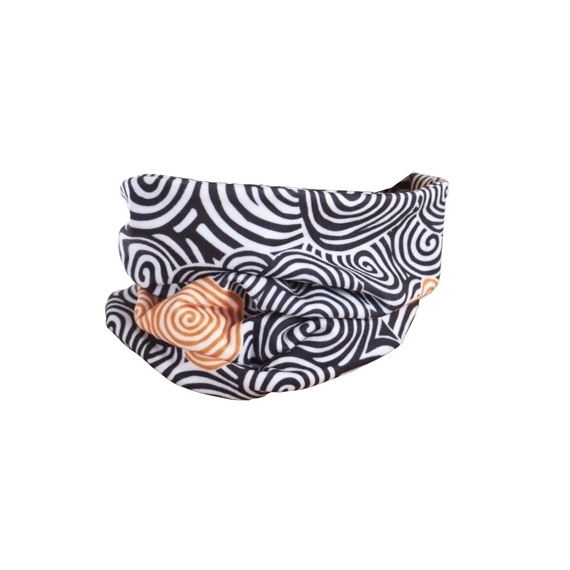 Intense prints, complemented with contrast colors: black and white, together with bright orange make this legging ideal for outdoor sports. 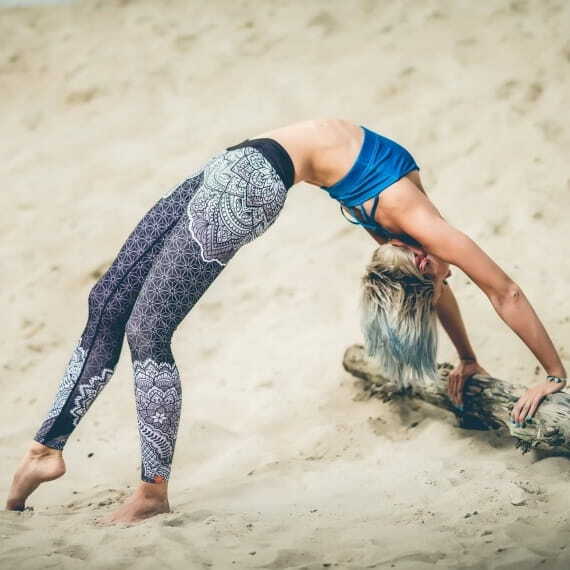 Running, trail running but also yoga will become a special experience when wearing Oshima legging. The next model inspired by tattoo art - this time from the Oshima region of Japan - are these eye-catching, tricoloured tights with an intriguing pattern. The unique colour combination - of white, black and orange - will successfully lighten your mood and motivate you to your practice. 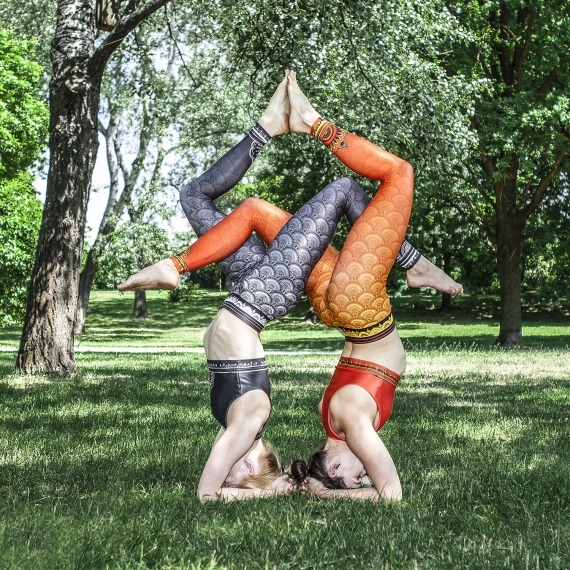 The Oshima leggings are made of breathable fabric that wicks sweat from your skin, allowing for a comfortable feeling even during intense workouts. Strong outer seams eliminate the risk of tearing or skin irritations. The tights are like a second skin - you’ll forget you’re even wearing them. And that’s what it’s all about - so that you can focus on your body, the precision of movement and the pleasure of sport. When it gets colder don’t stay inside, just add the necessary accessories - e.g. the hat and circle scarf from the Oshima collection. A warm, soft and cozy Oshima hat will make you feel comfy and original. Thanks to its breathability it's an ideal choice for any outdoor activities: running, trekking, climbing, skiing and wherever you want to take it with you. Oshima legging is my first choice when chosing the outfit for the work out. I usually prefer the wintter/warm version for winter activities to other brands. I love them for their pattern in first place but also - good fit.